From time to time, extreme ends of the world connect for the best. Some years ago, who would have bet that the Adivasis, marginalized tribes in a remote valley of India would be able to produce and market a best-in-class coffee to affluent Westerners? Last week in Le Marais, a chic neighborhood of Paris, the opening of a nicely designed Araku Coffee «boutique» draw a lot of attention from the media. This milestone is the result of years of hard field-work by the Naandi Foundation, a non-for-profit Indian organization. 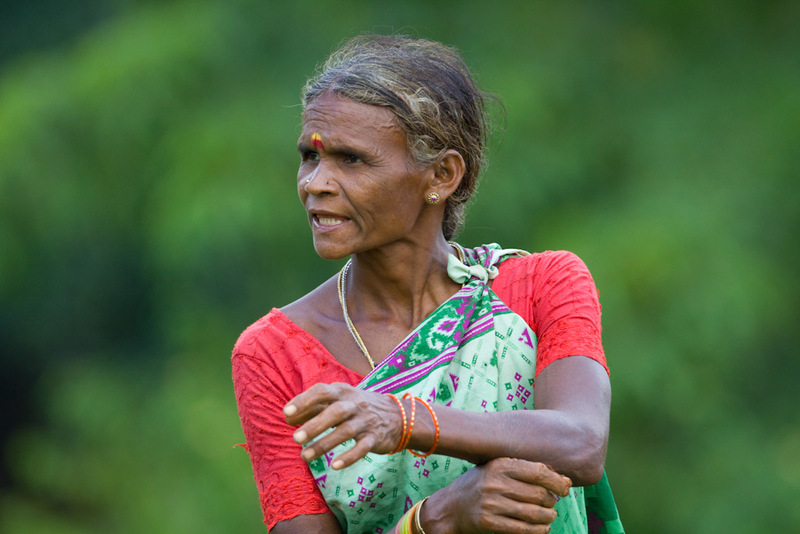 With support from the Livelihoods Fund, the Naandi Foundation gradually empowered thousands of Adivasi farmers to produce coffee while preserving their natural resources. An amazing story from which some learnings can be shared. 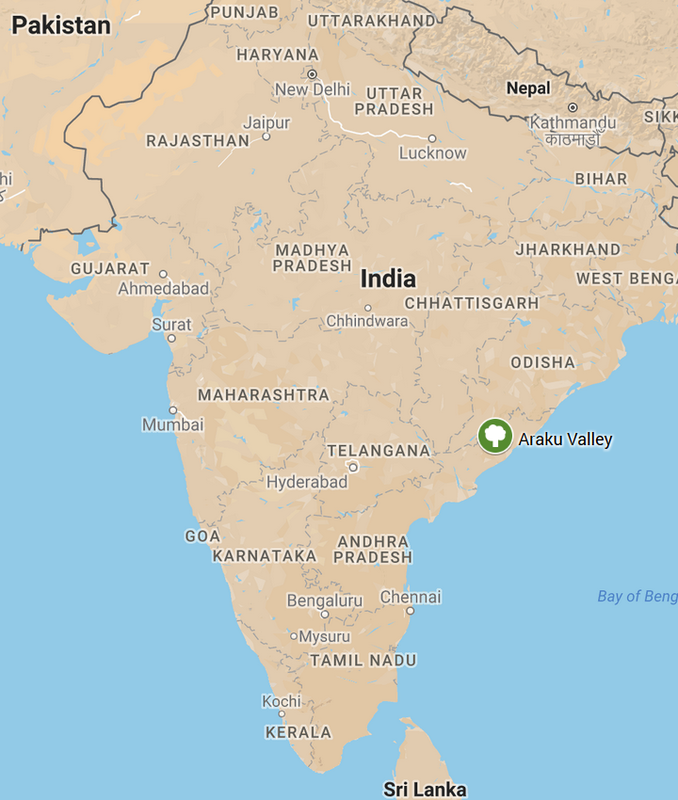 Araku is a valley in the middle of a mountainous region in Andhra Pradesh. The whole region spreads across 7500 km2. It is a protected land where only tribes live. When the Naandi Foundation started working there more than 10 years ago, the situation was quite diverse but really challenging. In some villages, people lived simply from food gathering and hunting, without electricity. They did not do any agriculture. Whereas in hamlets near the only road going to that region, one could see youngsters wearing jeans and caps. This fictional setting was just 2,5 hour drive from an international airport. These mountain-dwellers, living in harmony with the forests, were left aside from mainstream development. The region was facing the highest maternal mortality rate, illiteracy and no schools. Most of the villagers were moving towards a narrow sense of development by seeking Government subsidies. There were 30-35 types of tribes, with different cultures, beliefs and attitudes. But the common point was their philosophy of sharing and caring for each other. The Naandi Foundation held a strong vision: build a sustainable livelihood model rooted in the culture and the values of the communities of Araku. Naandi understood the key was the very deep and ancestral link between the Adivasis and nature-soil, trees, plants, water- to convert the Araku valley into a kind of Shangri-La without eroding these people’s values. So it implemented an integrated model including bio-dynamic farming practices, strengthening of farmers’ organizations and social programmes. Naandi’s core belief is to invest in people “as they are”, building upon the social dynamics of the community. At the beginning, coffee was quite marginal in the valley and of poor quality. But farmers expressed their motivation to develop it with Naandi’s support. 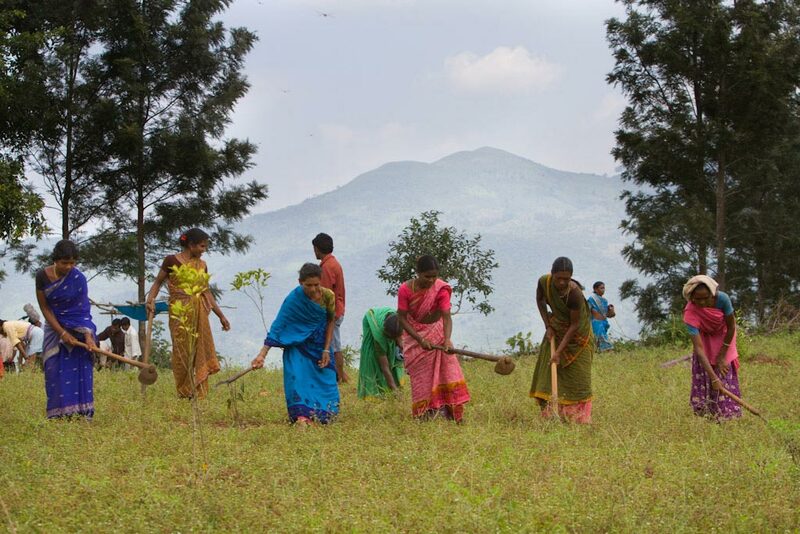 Year after year, 14,000 farmers were trained on biomass composting, tree pruning and shade trees plantation. 3 million coffee and 3 million fruit trees, including many mango trees were planted in the valley with support from the Livelihoods Fund. Gradually, Adivasis enthused over these farming practices and started focusing on quality. Naandi developed creative ideas to foster continuous improvement. Moreover, it gathered farmers into “Small and Marginal Tribal Cooperatives”, which today have more than 10,000 members. 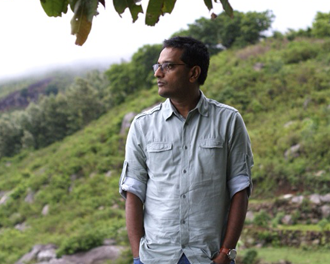 Very early in the process, Naandi made significant efforts to connect Araku farmers to coffee markets, targeting premium segments to make their terroir and biodynamic approach sustainable. World-class coffee experts from all over the world were invited every year to rate the Araku coffee and reward the best farmers. The final step was to reach a global market with the creation of the Araku Coffee brand, a positioning mixing high-quality with strong social story and the opening of the first international store in Paris. The beginning of a new story for the Adivasi farmers.